This past Tuesday, Avengers: Endgame tickets finally went on sale, and it wasn’t long before all hell broke loose in a manner that the Twitter account for The Walking Dead could perhaps relate to. With sites crashing or leaving their visitors on exceptionally long waiting lists to cope with the rush of traffic, booking seats for the opening night of the Avengers: Infinity War sequel was a frantic struggle that the Skybound Entertainment account summed up in a tweet showing Rick Grimes navigating through a crowd of zombies. 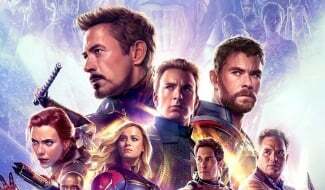 Despite ticketing sites suffering a few technical difficulties, the first day of Endgame ticket sales proved hugely successful. On Fandango, for instance, Anthony and Joe Russo’s upcoming film managed to smash the 24-hour pre-sales record held by Star Wars: The Force Awakens in a mere six hours. 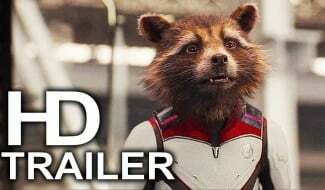 Needless to say, these early sales bode very well for the movie’s opening weekend. 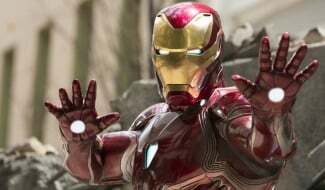 While more conservative projections have the pic debuting domestically in the $200-250 million range, a recent report from Deadline argued that Endgame has a good chance of surpassing $260 million, and may even come close to the $300 million mark. 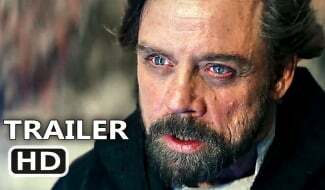 Until we find out the movie’s real opening weekend figure though, Disney will be pulling out all the stops to get the public even more pumped for the impending release. 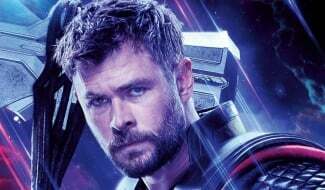 With the film’s press tour officially underway, the cast and crew will be traveling to the like of China and the UK in the coming weeks, while Marvel presumably continues its steady stream of TV spots and other promotional material. 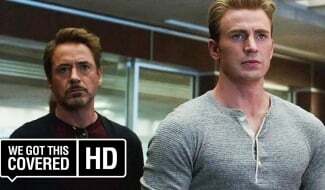 After that, you can judge for yourself if Avengers: Endgame is worth all the hype when it arrives in theaters on April 26th.